Open Internet Explorer or Mozilla as the application will work only in these two browsers on Windows Operating System. 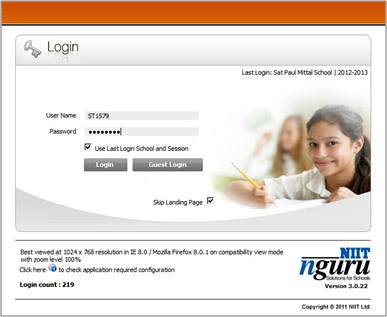 Open the school’s website and click on the Student Login or Parent Login .The following login screen appears where the username and password has to be provided. 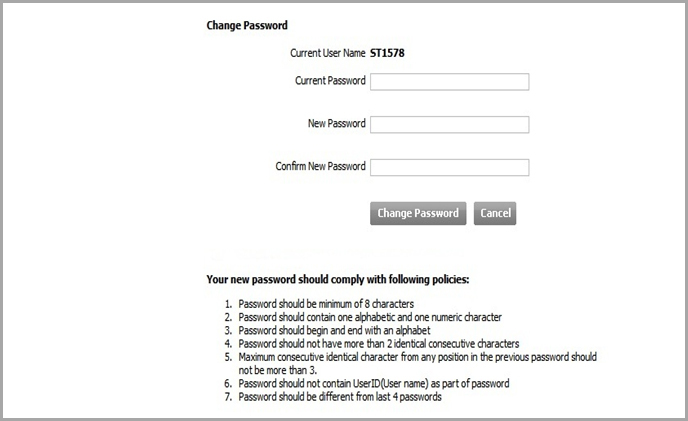 Once the password is changed, the user has to login again with the username and the new password. Parents and students those who have already been using an ERP can login with their framed password.